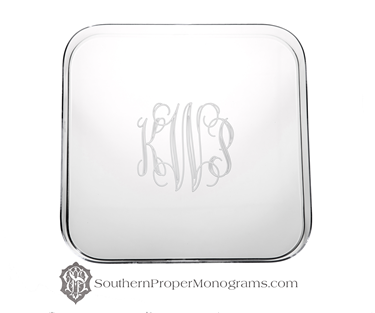 This monogrammed acrylic tray is the perfect personalized gift, wedding gift, bridesmaids gift or gift for yourself! 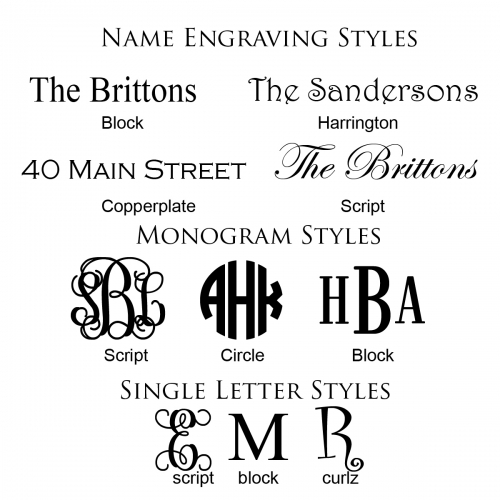 Price includes monogramming. Perfect for a wedding gift, bridal shower gift, birthday or Christmas gift! Not dishwasher safe. This item measures 12" x 12" square.